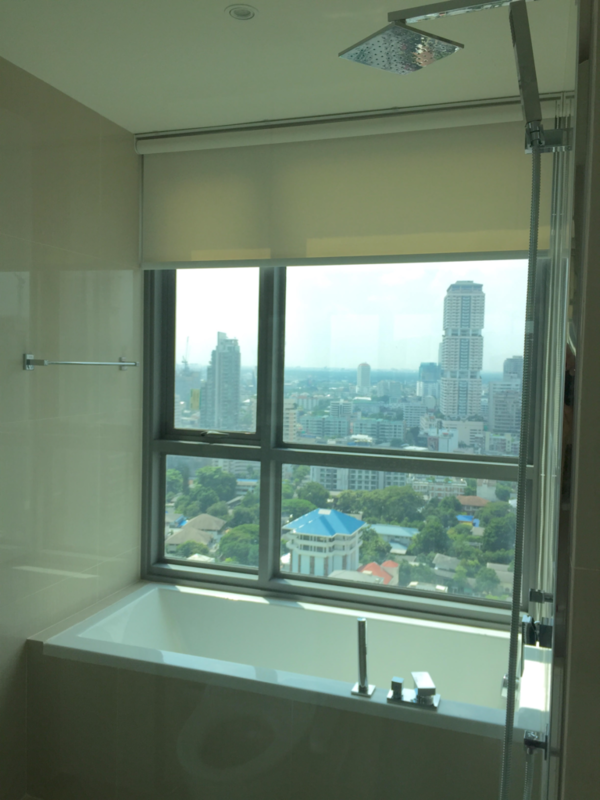 This 2 bed 60 sqm fully furnished unit comes well decorated with unblocked city view. 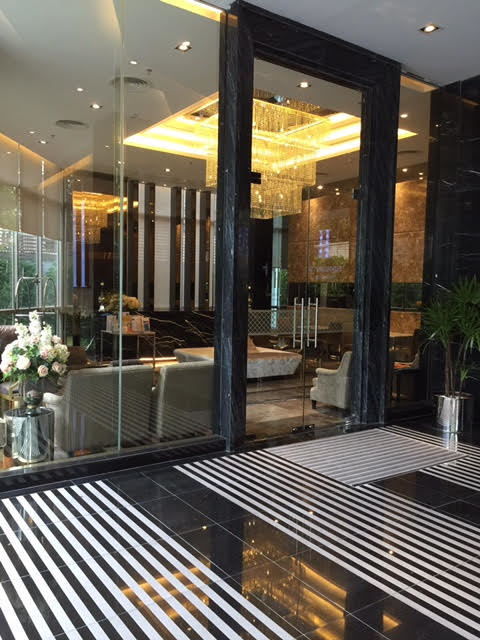 Located in Skuhumvit close to BTS Phrom Phong station and The Emporium. 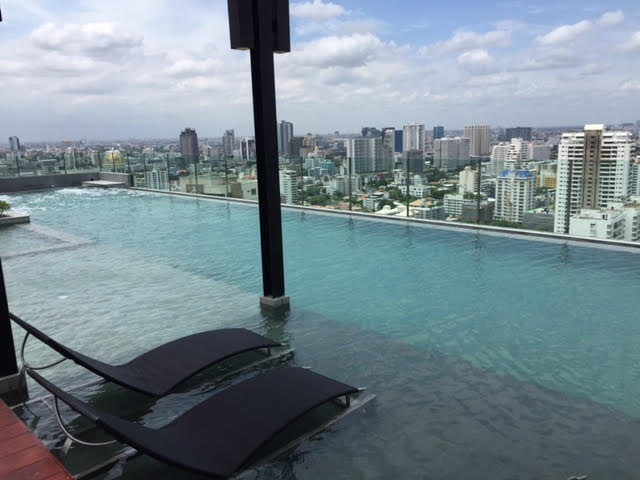 -- Rent 55,000 baht per month. microwave, stove & hood, front loading washing machine, bathroom with shower box and hot water heater. Shuttle bus service to BTS. BTS Phrom Phong station (10minutes walking) and The Emporium. Private access to Thonglo via soi 49 instead of heavy traffic Sukhumvit. and The Emporium which are 10 minutes away. Also, if you are Japanese food lover, this apartment would be the best place for you. Isn't it annoying to move furniture and everything with you? Sukuhumvit 43 doesn't require you to do that hard work. You can just move in with your clothes, that's all you need! All furnitures are well decorated with great quality. that you can see the spectacular view. Skuhumvit43 has some great facilities. In sky lounge which is located at 26 floor has bar, sauna, kids room and yoga place. and LED illumination at night. which has huge windows that you can see the view and work out at the same time. I hope you got loved this condominium!